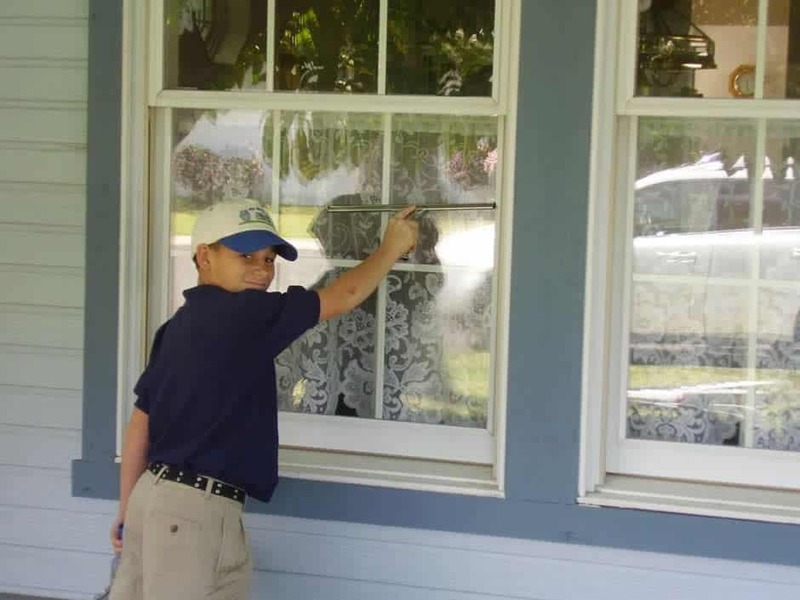 My Boys & Me Window Washing is a family owned business, inspired by Mark’s two boys, Taylor and Zachary. Several years ago, they approached their Dad looking for ideas and ways to earn extra money by helping their friends and neighbors. The idea of window washing as a family business was born. As the business grew, Mark phased out of the insurance industry after 23 years and has never looked back. With his crew, Mark can handle any size job in San Diego County.